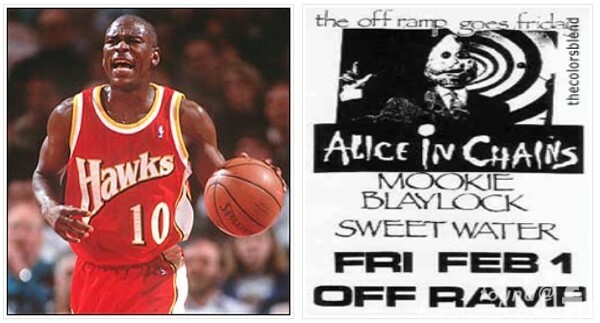 Pearl Jam originally took the name Mookie Blaylock, in reference to the then-active All-Star basketball player. 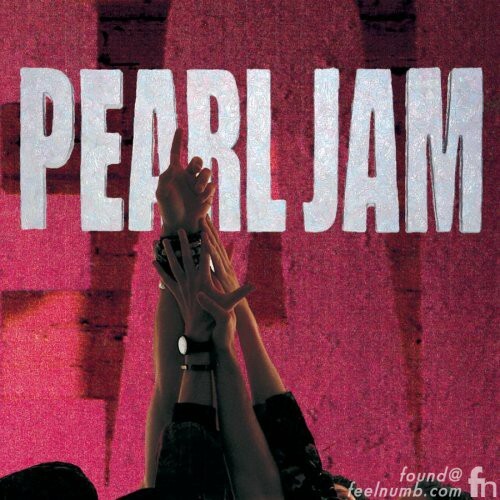 After signing to Epic Records, the label was concerned about trademark issues so the band changed their name to Pearl Jam. 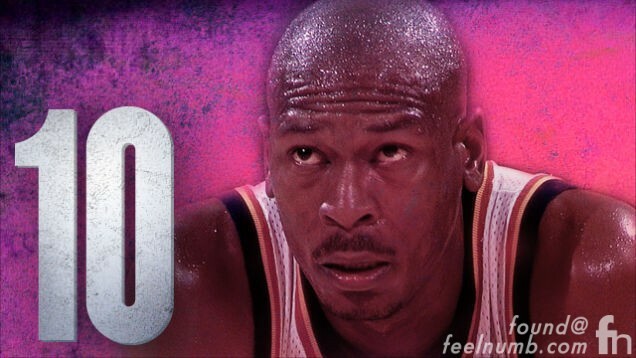 In an homage to their first band name and to Mookie Blaylock they named their debut album Ten after Blaylock’s jersey number. 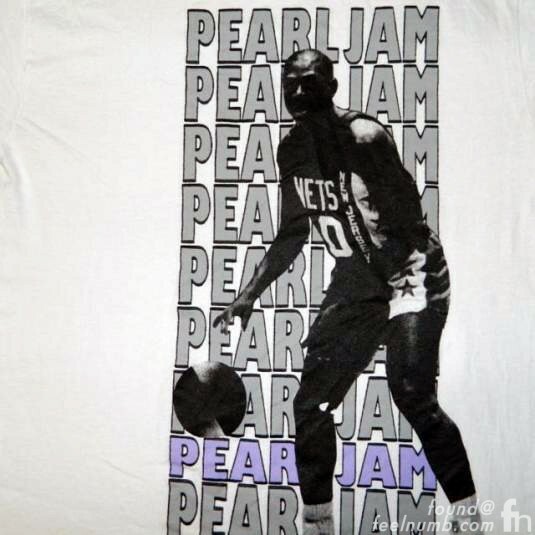 Pearl Jam still puts out the occasion shirt or poster with Blaylock on it.